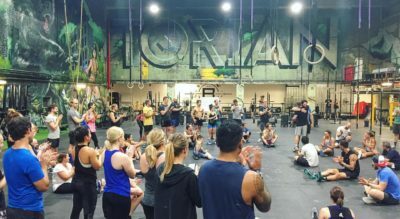 In April 2017, CrossFit Torian moved into an even bigger space, just down the road from the previous location! 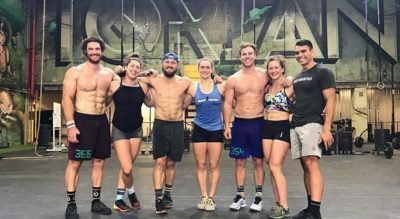 CrossFit Torian continues to raise the bar of functional fitness, strength and athletic performance, regardless of your age, skill level or experience. 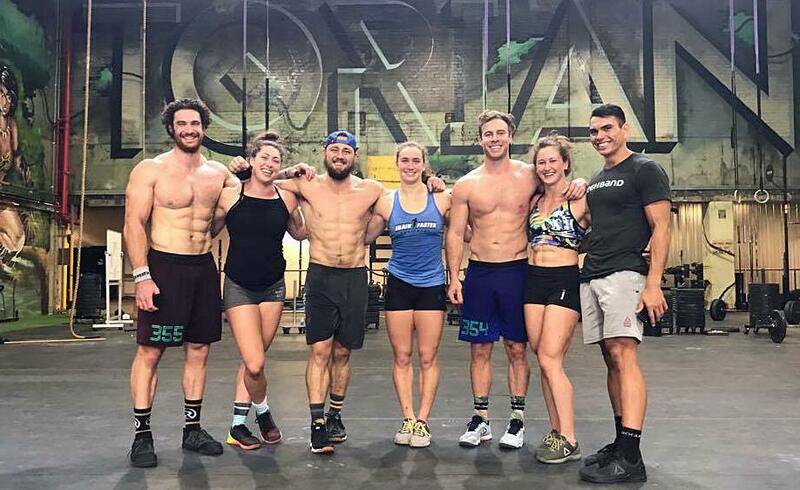 With the finest equipment, a central location, holistic offerings for people of all backgrounds, and world-class coaches, we are much more than just one of the largest CrossFit and weightlifting facilities in the world. 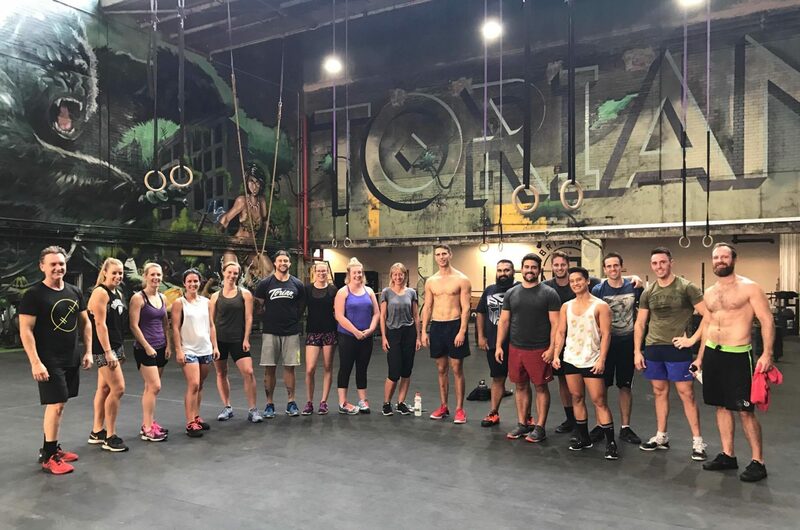 We are passionate about building a community of motivated, enthusiastic and dedicated people who want to make real, positive & sustainable change in their lives. Size isn’t everything, but it helps. 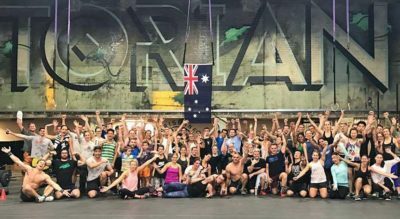 With 1,400+ square metres of workout space you’ll have plenty of room to hone your skills under the expert guidance of our world-class coaches, many of whom had the honour of representing Australia on the world stage. But it doesn’t stop there. Our primary aim is to make sure you can define and achieve goals that will have you looking and feeling your best. 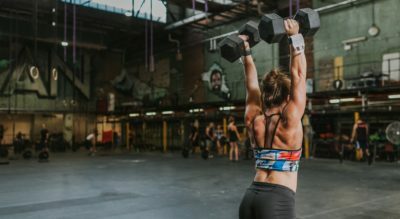 That’s why we’ve partnered with elite-level experts across all fields of health & well-being (including nutrition, physiotherapy, yoga and gymnastics) to make sure you are the very best you can be. 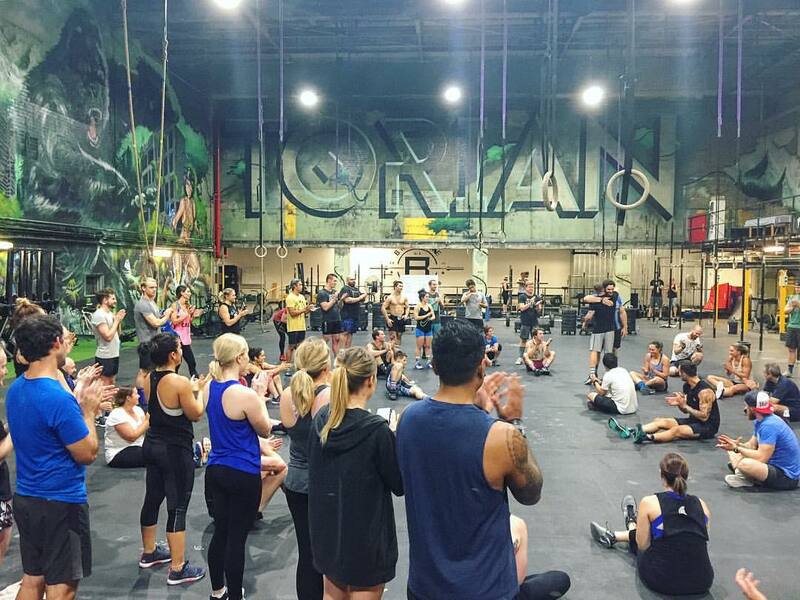 If you’re in Brisbane and are ready to take your health to the next level, get in touch and experience the Torian standard.